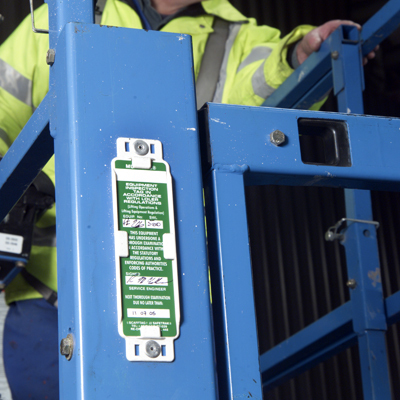 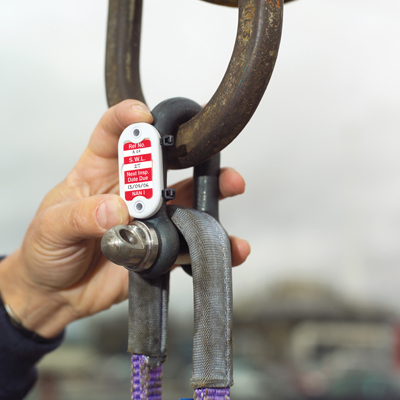 Scafftag inspection tag systems help control pre-shift inspections, maintenance and identification of all equipment to improve workplace safety and communication. 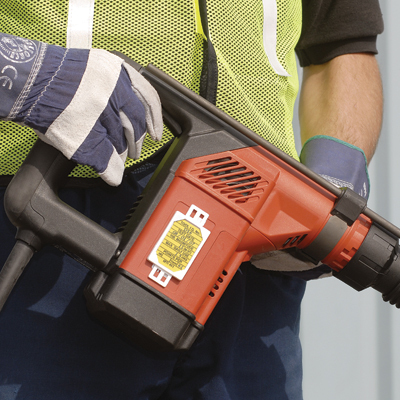 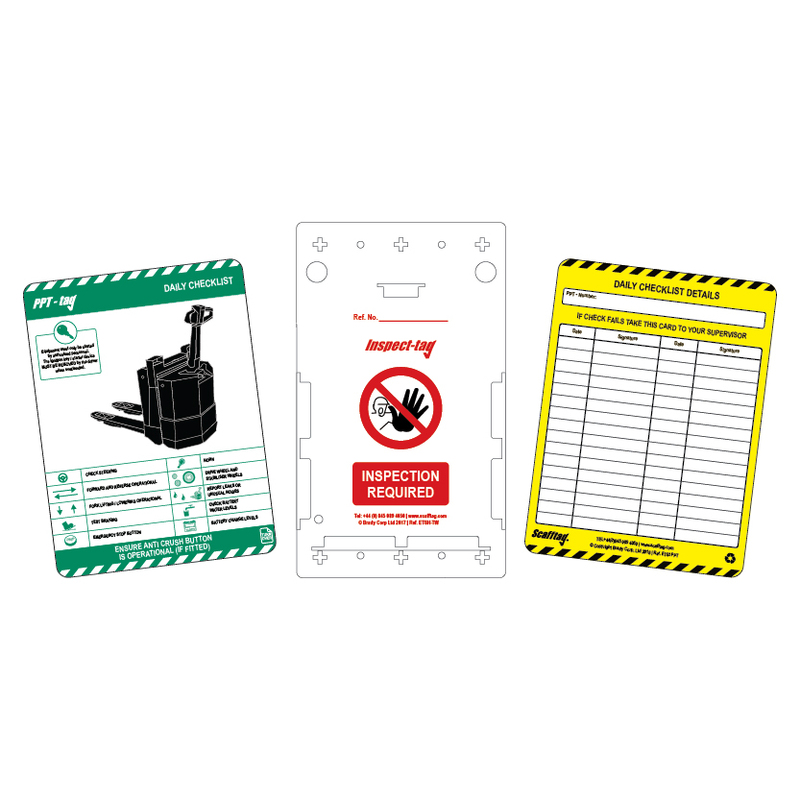 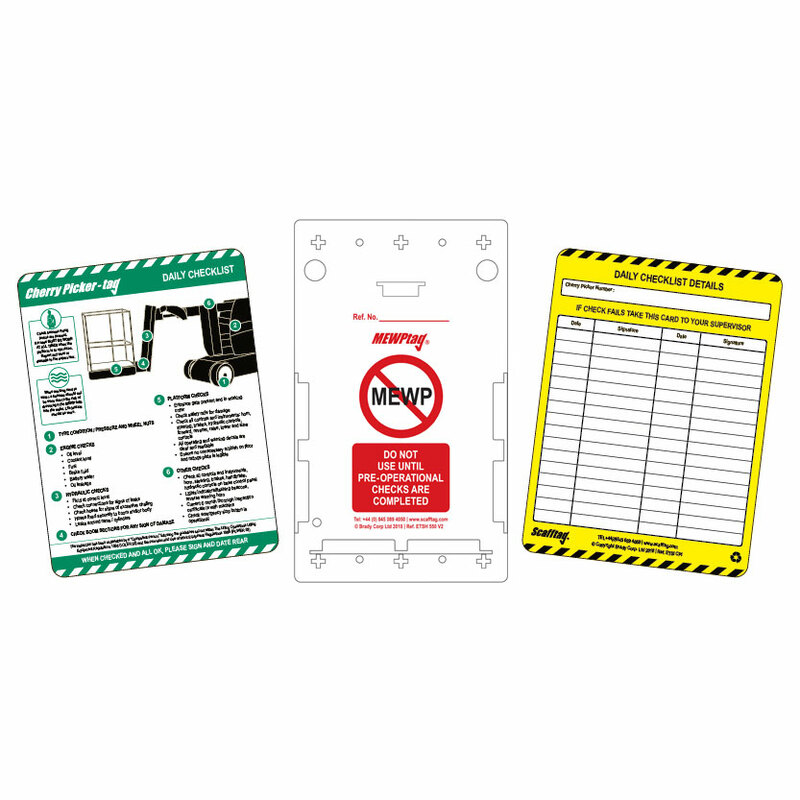 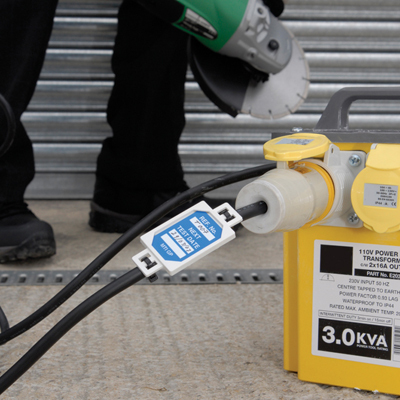 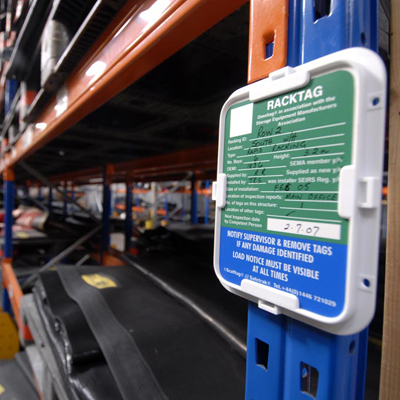 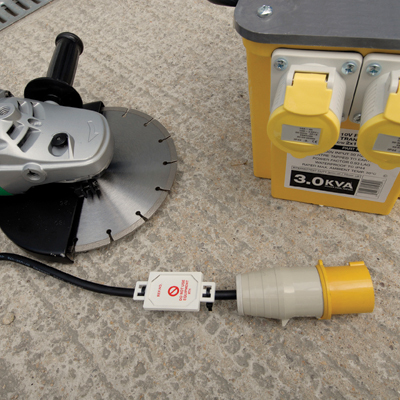 Scafftag offers visual tagging systems to meet your needs for a wide variety of equipment including forklifts, electrical equipment, and machinery. 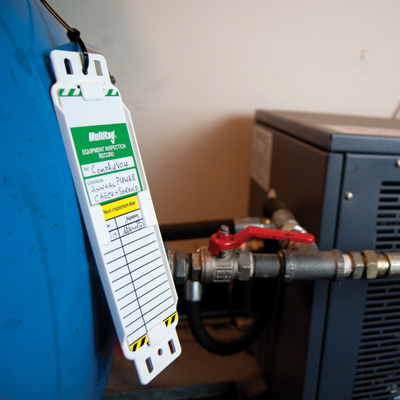 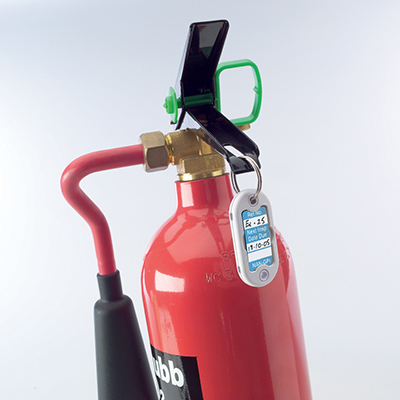 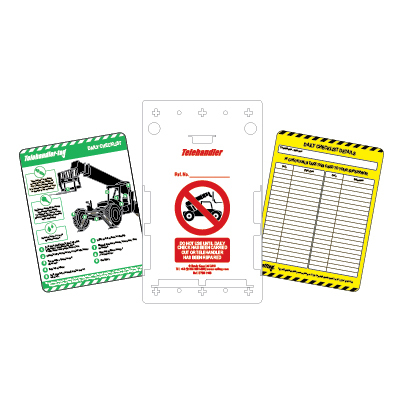 Need help selecting your equipment tags? 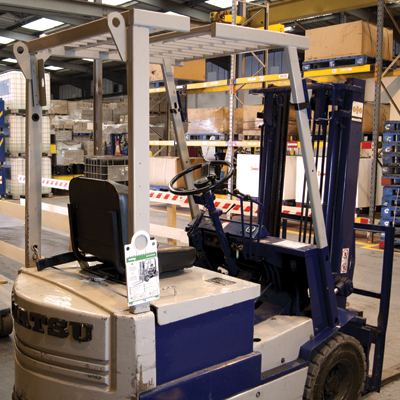 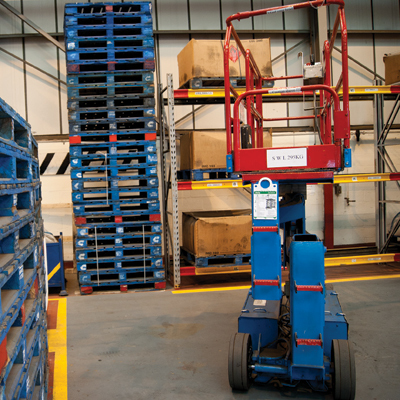 See our Plant, Vehicles & Machinery Inspection Guides.